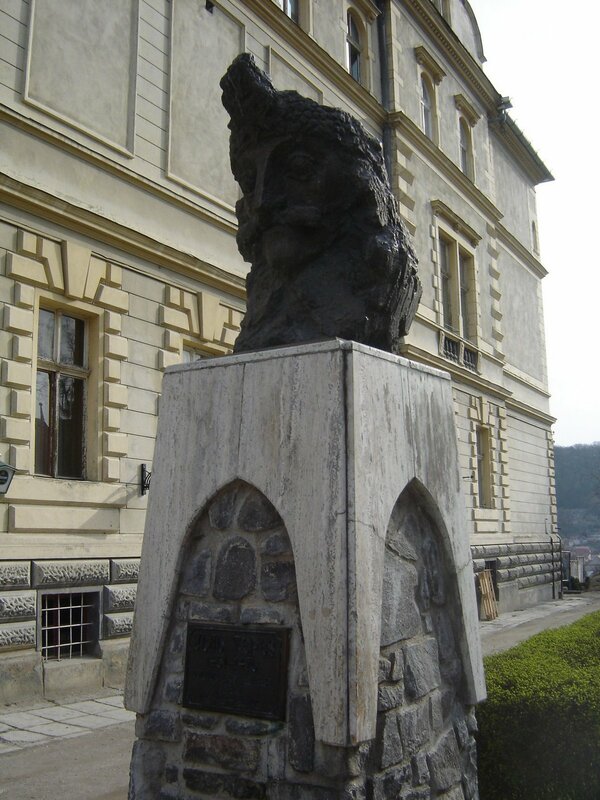 All over Transylvania, it seems, the big hit for tourists is seeing all the sites of Dracula. The problem is that there is more, much more, to Transylvania than Dracula. 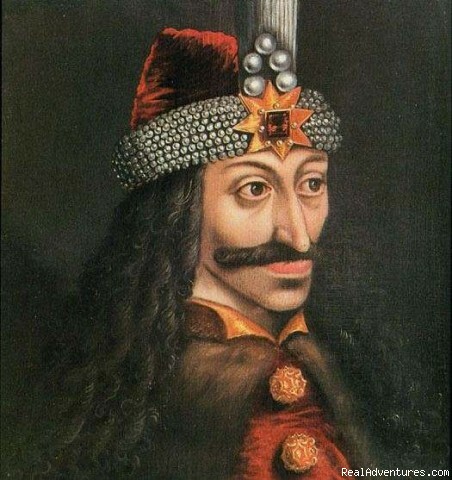 Yet, at the same time many of the castles and villages have links to the person called Vlad Tepes, and this makes them money, and in this economy, money to a country is a good thing.